Over the course of the past few hundreds years, these 16 metropolitan areas have fallen victim to mass exoduses thanks to everything from disaster to dried up industry, leaving behind some damn fine fodder for photographers. 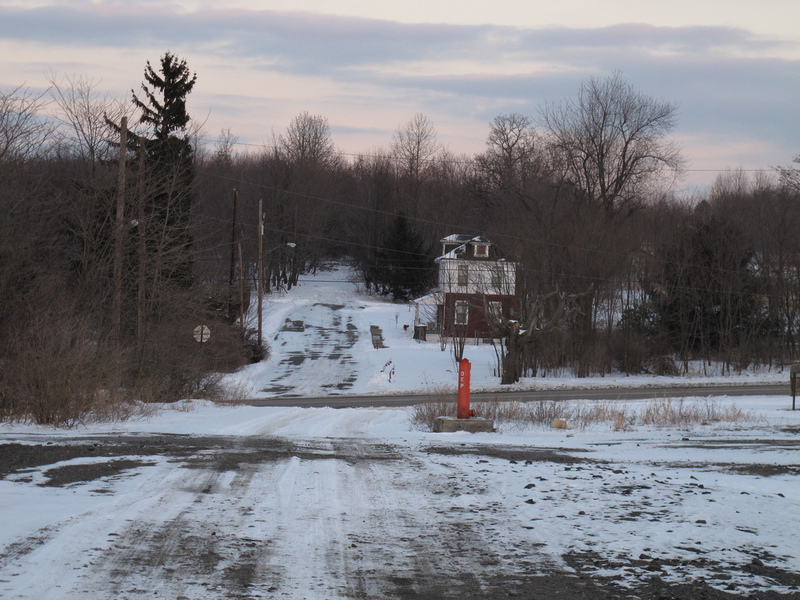 A raging 400-acre fire has been burning inside the coal mine underneath this rural town since 1962. Residents were initially bitterly divided over whether it posed an immediate threat, but most took buyout offers from the government to relocate, and it's now a ghost town save for a few holdouts and a church that still offers weekly services. Established in the late 1800s, the island was a booming population center thanks to its undersea coal mines. However, the mines were closed in 1974, and shortly after everyone left. Look familiar? 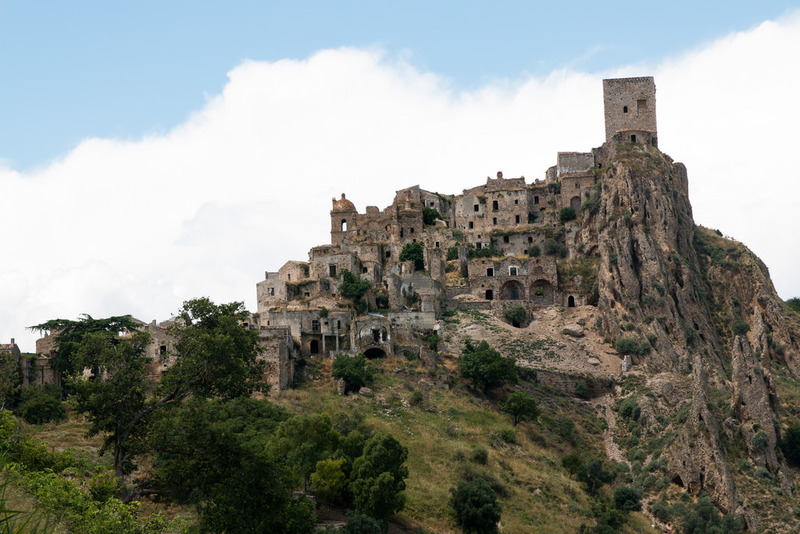 It served as Javier Bardem's evil island lair in Skyfall. 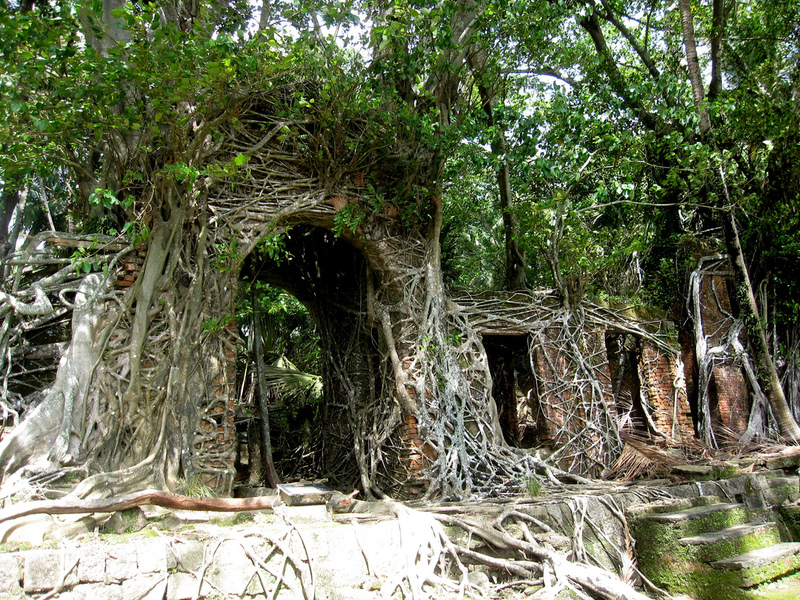 During Britain's rule, this island served as the headquarters of the Indian Penal Settlement, and was a thriving community with an extensive infrastructure. Then after an earthquake hit in 1941, most residents fled and never returned. 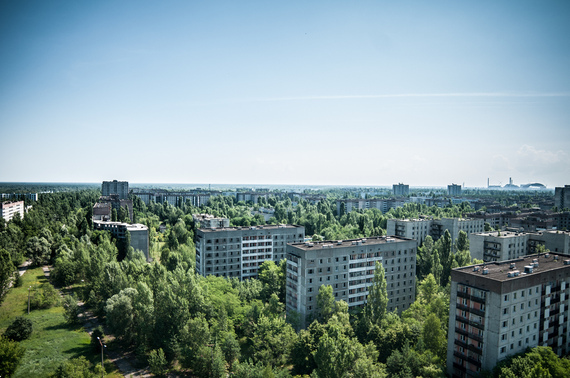 Officially proclaimed a city in 1979, Pripyat's population grew to nearly 50,000 by the time it was evacuated a few days after the Chernobyl nuclear disaster in 1986. 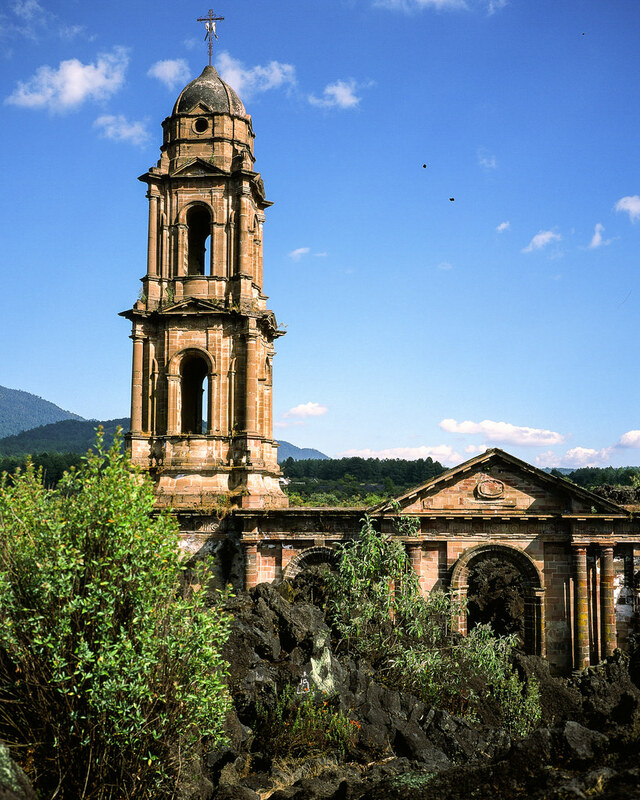 Dating back to the 8th Century, this picturesque mountaintop was once a bustling population center, but after some devastating landslides and a major earthquake in 1980, the place was abandoned. However, it remains an incredibly popular filming location, and can be seen in everything from The Passion Of The Christ to Quantum of Solace. 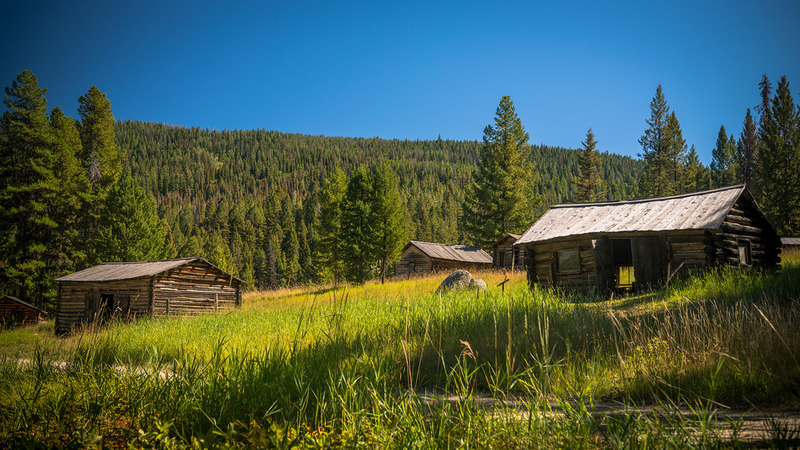 During the Gold Rush, Garnet was home to nearly 1,000 residents, but once the gold ran out, everyone took off, and the whole place was abandoned before 1920. Built right next to the Parícutin volcano, it was destroyed when the volcano erupted in 1942. 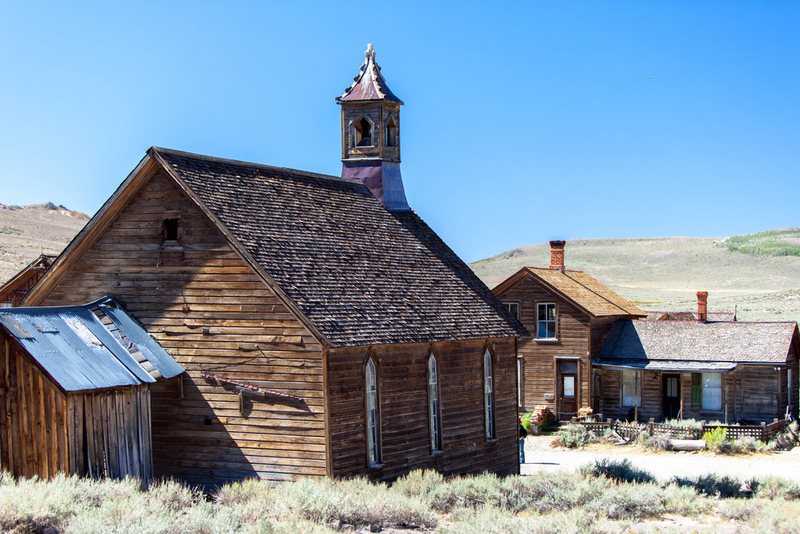 Another town that had its heyday during the Gold Rush, Bodie was considered a ghost town as early as 1915 once the mines dried up. 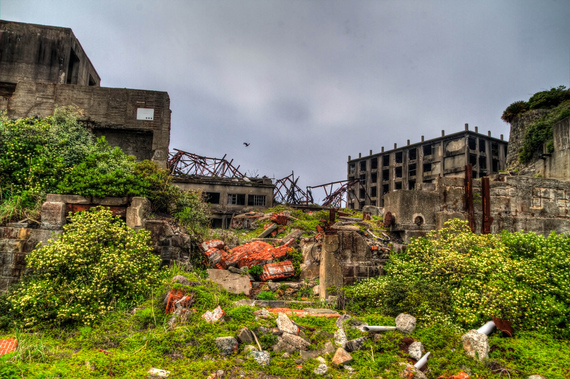 To gaze at the other 8 most beautiful abandoned cities in the world, head over to Supercompressor.com!